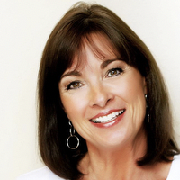 Debbie, known for her passion for Christ, humorous illustrations, and practical take-aways, is the author of 7 books and is a sought out national keynote speaker and Bible teacher. She’s taken her P.R.A.Y. with Passion Conference to over 35 states. 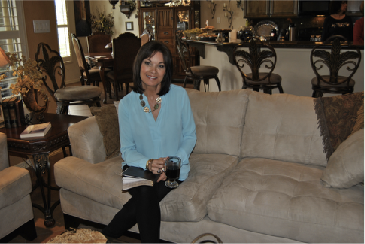 Debbie is a graduate of Texas Tech University with a BS in Human Development and Family Studies. She and her college sweetheart have 2 children and 5 grandchildren. When not writing or speaking, you’ll find her hanging out with family and friends, at a kick boxing class, hiking, golfing or fishing with her hubby. Knowing God is sufficient to meet every need, this conference is centered on 26 of God’s divine attributes. Using the acronym P.R.A.Y., Debbie demonstrates how to not only praise God, but also how to repent, ask, and yield according to His powerful name. The P.R.A.Y. with Passion is impacting lives throughout the United States. God has set believers apart as His ambassadors in the world. Yet, many times we live in ways that are indistinguishable from unbelievers. Rather than being led by God’s Spirit in daily decisions, we many pay more attention to a friend than the Lord. 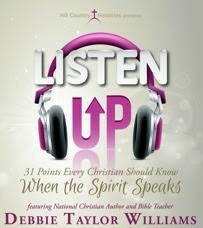 • With 31 points about the Holy Spirit every Christian should know. • Inspired knowing God cares about our lives and offers His help. • Better able to discern God’s voice and walk in His peace. Women grow up dreaming of the life they hope to have. Many believe they will meet their soulmate for life, find a fulfilling career, be blessed with happy and obedient children, and enjoy good health. But these hopes and dreams often don’t materialize. The soulmate never shows up, marriages fail in alarming numbers, unexpected health issues arise, parenting turns out to be a tougher job than expected– and suddenly Plan B sets in. What do you do? Through biblical and real-life stories, Debbie unveils nine Plan B land mines that, if left unchecked, can hurt even the most well-intentioned Christ follower. You’ll leave aware of the land mines and armed with God’s blessings to defuse them. We live in a Plan B world, not the Plan A Garden God created. In our Plan B world, mom challenges come in the form of strong willed kids, sleepless nights, piles of dirty laundry, homework, sports, activities, meal and bedtime battles. Even the best mom can feel drained, over her head, and feel like giving up at times. As our children become teens and adults, challenges continue. With joy in one hand and the Bible in the other, Debbie shows you how to defuse Plan B parenting land mines so you and your children are blessed, not depressed by life’s challenges. When little ones are crying, teens are driving you crazy, and hubby or co-workers are grumpy, what’s a woman to do? If a personal masseuse is not an option, what is? Debbie gives you practical insights from Colossians to help you maintain the joy of the Lord in the midst of chaotic living. What are you steeping your mind in? Why? What difference does it make? Whatever you steep your mind in is what you become. This conference is a variation of The Plan A Woman in A Plan B World, which highlights 9 areas Christians need to pay attention to. 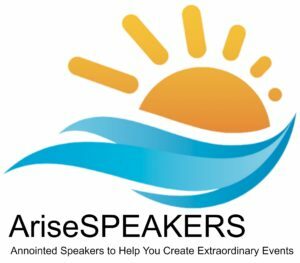 If encouragement, uplifting, hope, and practical “take-aways” are what you’re looking for, this is the conference for your event. In this conference, Debbie shows you Biblical women’s seemingly “out of control” situations, the entrapments they faced, and how they broke free. Be encouraged and blessed as God rekindles your hope and equips you to walk in newness of Spirit. The Plan A LIFE in a Plan B World, based on The Plan A Woman in A Plan B World. Discover “8 Characteristics of Discerning People” and how to live the life God desires for you. Is your prayer life less than passionate? Do you feel you often pray the same prayers day after day? 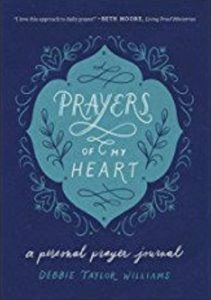 In Empowered, Debbie demonstrates an approach to praying and journaling that equips you to pray more effectively and passionately. 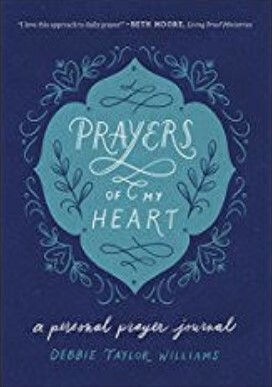 Endorsed and used by Beth Moore, Debbie’s journal, Prayers of My Heart, will provide a vehicle for Spirit infused prayers. What is God’s passion and power? How can we tap into it in our everyday lives? How can we sustain God’s passion and power in our everyday lives? Be inspired and equipped as Debbie provides insightful tools to help you become all God wants you to be: a woman of passion and power. A wave of “spiritual” teaching is sweeping America. Many people, including Christians, are deceived because Biblical terms are interwoven with false teaching. Learn how to speak the truth in love to friends and co-workers. Conference highlights include twenty confusing statements and the truth of God’s Word. Depression is an increasing health and social concern to Christians and non-Christians. Is there anything a Christian can do when emotions run rampant and one’s mind goes astray? Get ready to be blessed! 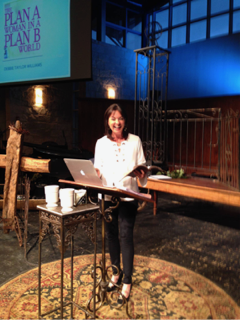 Debbie brings Biblical tools to equip believers to master their mind and emotions! in this uplifting keynote. Leave ready to live out the true meaning of Christmas with family and friends. I’ve taught, led, trained, prayed, cried, and laughed with women as we’ve shared life’s joys and struggles. 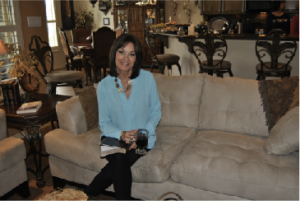 I look forward to bringing spiritual encouragement to you! 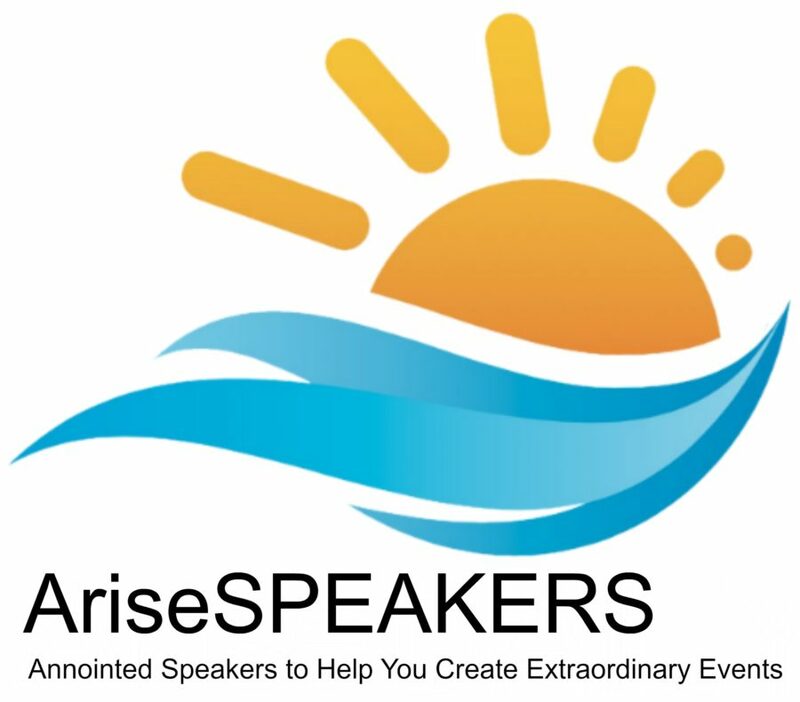 We at Arise Speakers are looking forward to hearing from you. or use our concierge service to help you pick a speaker.